Essential oil roller bottles are simple to make, and are handy to use on the go since they’re inexpensive to make and are quick to apply- they’re a much better choice than carrying around an entire bottle of essential oil in your bag or pocket. The following dilutions are for a 10ml roller bottle. Fill your roller bottle 80-90% full with a carrier oil before adding your essential oils. A carrier oil is an unscented oil that is used to dilute essential oils so they can be used on the skin (undiluted oils can irritate the skin). Jojoba or grapeseed oil are our favorite oils to use in a roller bottle. It’s best to err on the side of slightly less since you don’t want it to overflow when you put the roller top back on. Once filled with essential oils, the liquid in the bottle needs to stay slightly below the neck before replacing the top. For adult use, a 2-10% dilution ratio is the general recommendation for topical use. 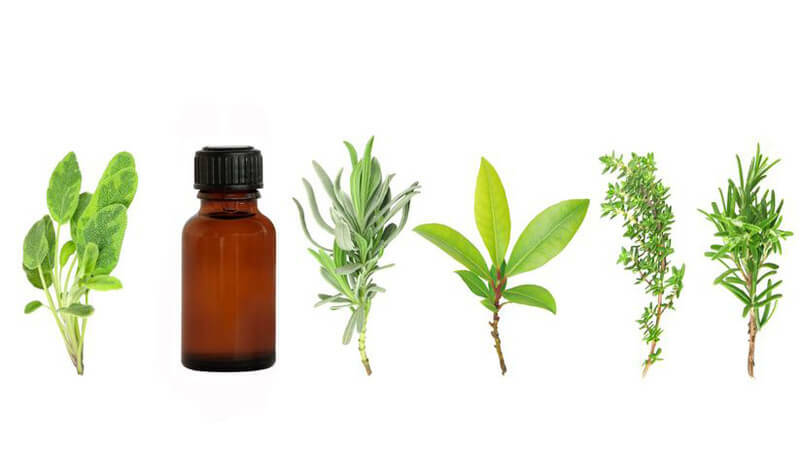 The following oils may cause skin irritation when applied to skin, so it is especially important to use them with proper dilutions: cassia, cinnamon, clove, balsam fir, sage, and thyme. Also, citrus oils can cause the skin to be more sensitive to light (not usually something to be worried about with a proper dilution, just something to be aware of). Roller bottles are fun to make and are handy for lots of applications! This month I wanted to share our favorite fall essentials blend. We use it in our diffuser all the time at work and always get compliments! This combination of oils smells extremely comforting and is perfect for the chilly, dreary days of fall. How many drops you use in your diffuser is entirely up to you, and can be increased or decreased depending on how strong of a scent you prefer. Generally, in a diffuser at home, I use 8-10 drops, though at the store we’ll often use 13-15 drops at once since it’s a large, open room. Patchouli sometimes has a bad stereotype associated with it, but it adds creaminess and depth to other essential oils. The scent of patchouli is also relaxing as well as mood-boosting. Orange oil is also a nice mood-boosting essential oil. Increase the amount of orange in this recipe for a brighter, cheerier blend. Clove and cinnamon bark essential oils are fantastic spice oils that have a warming effect on the body. Both of these spice oils also have antibacterial properties and are effective against airborne bacteria when diffused into the air. Other ideas are to trade lemon oil for the orange oil in this recipe, or to add a drop of anise or nutmeg oil for a slightly different blend. The possibilities are endless. We carry two ultrasonic essential oil diffusers by NOW Foods (here’s one, here’s the other) at the store and I love them. We do sell some premade oil blends at the store, but my favorite thing to do is to mix essential oil blends to make a great room scent. Here are some favorites (you can add more or less oil depending on your preference and how strong you want the scent to be). Each can be used in a diffuser or a bath. This one is also great mixed in a spray bottle with water and sprayed on an artificial Christmas tree. I think of the above recipes my favorites are Peace on Earth, Pomander, Comfort and Relaxation, and Peace and Harmony. I really can't recommend diffusing oils in your home enough! *In the webpage linked above, the author recommends drinking the above blend, which Pass Health Foods absolutely does not recommend. No essential oils should be taken internally. 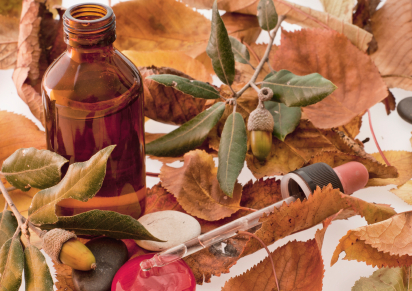 More more information on essential oil safety, read our blog post here.